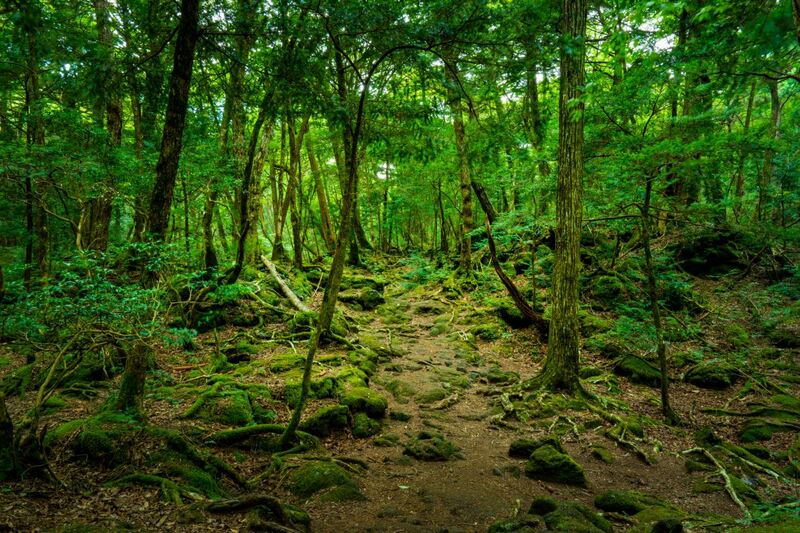 Forest bathing, or shinrin-yoku (森林林浴) in Japanese, supports wellness through immersion in forests and nature. It is a recognized relaxation and stress management activity in Japan, Korea, the US, Europe and Finland. Living in a city, we often find ourselves hurried, restless and in a state of disharmony. We often find ourselves alienated from nature which in all cultures is acknowledged to provide psychological and emotional balance in our lives. Forest bathing helps to induce a feeling of connection between ourselves and nature. It enables us to focus the mind on the present, training our attention and senses to what surrounds us. The mind quietens. We become free of both the disturbance and negativity of our normal thought-chatter. We feel an inner calm and within the present moment. In this state of stillness, we are filled with a sense of ease, well-being and harmony. A forest therapy walk does not involve strenuous physical exertion. Typically, a distance of 800 to 1000 metres is covered at a slow and mindful pace, over relatively level ground. The walk will be led by Nicky, a pioneer nature and forest therapy guide in Singapore, certified by the Association of Nature and Forest Therapy Guides and Programs, USA. He is an active contributor of the Shinrin-yoku 森林浴 Forest Bathing - Singapore community. Nicky is also a principal contributor in the development of a wellness sanctuary in Bali. Please register early as there are only 10 slots! Registration will close once all 10 slots are taken up. In the event that the walk is cancelled due to inclement weather, members will be informed by phone 60mins ahead of the start time.